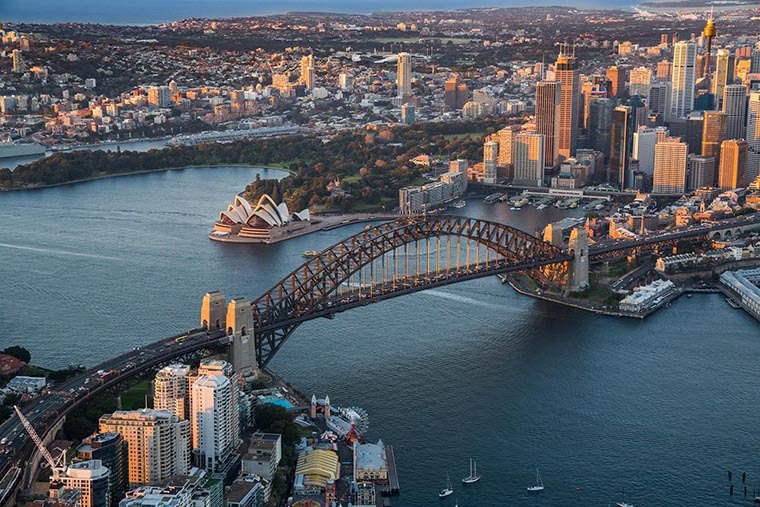 Are you a resident of Sydney? Do you need a friendly and experienced pest control expert in Sydney? ABC Pest Control cover the whole Sydney Metropolitan. It does not matter where you are in Sydney we can be there. ABC Pest Control Sydney is providing a top-rated service all over Sydney for the people of Sydney. If you have an issue with any type of pest control issue we have the solutions. We eradicate and have solutions for a wide range of pest situations. Bed Bugs, Cockroaches, Fleas, Bees, Termites, End of lease, Birds, Ants, Silver Fish, Wasps, Rats, Mice, Bird, Bird Lice, Moths, Pantry Moths, Siders, Ants, Ticks, Beetles and any other pest that may be giving you problems. If you need any of the above services, then simply click and go to the relevant page. ABC Pest Control have a great display of prices of packages to suit you and your problem. We have made a point of having competitive prices. Sydney pest control prices need to be fair along with a personal service. This makes for a great combination that our customers love.